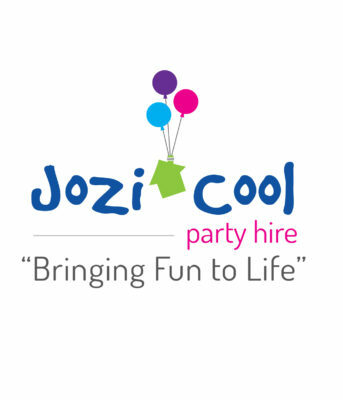 Jozi Cool Soft Play Parties are for kids between the ages of 0 to 4 years, and are customised to suit your venue. It promotes great active play by encouraging children to play, to interact and, most importantly to have fun! We offer an exciting collection of amazing soft play toys to hire for children’s parties. It is perfect for baby, toddler and pre-school parties, both indoor and outdoor, at home or at the venue of your choice. Jozi Cool Soft Play Parties. We have extended the hiring times from 3 to 4 hours, to offer children more time to play. We operate 7 days a week. 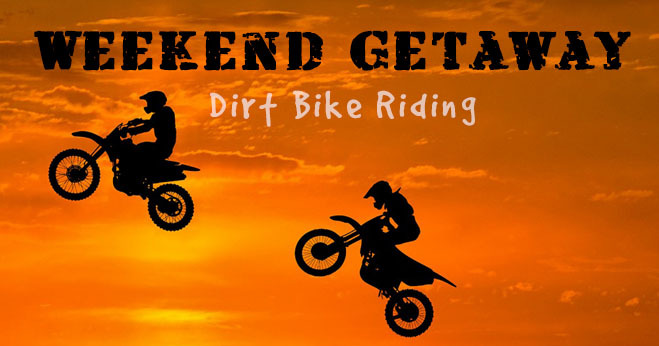 We are open for hire from Monday to Saturday, from 09h00 to 13h00 and 12h00 to 16h00. Sundays strictly from 10h00 to 14h00. For more details visit us on www.jozicool.co.za. Customised Soft Play Parties to suit your venue. Amazing collection of soft play toys to hire (for children between the ages of 0-4 years). Perfect for baby, toddler and pre-school parties, both indoor and outdoor, at home or at a venue. Active Play – encourage children to play, to interact and to have fun. Soft Play Hire Packages – Jozi Cool Soft Play Hire takes care of the delivery and set-up. Hygiene – all our toys and balls are sterilised and hand washed between parties. All Packages include Safety Play Mats. Suitable for ages 1 – 7 years. Standard Party Hire and coordination times, between 2- 4 hours. Bookings are followed up with a meeting to ensure a stress-free children’s party from beginning to end.